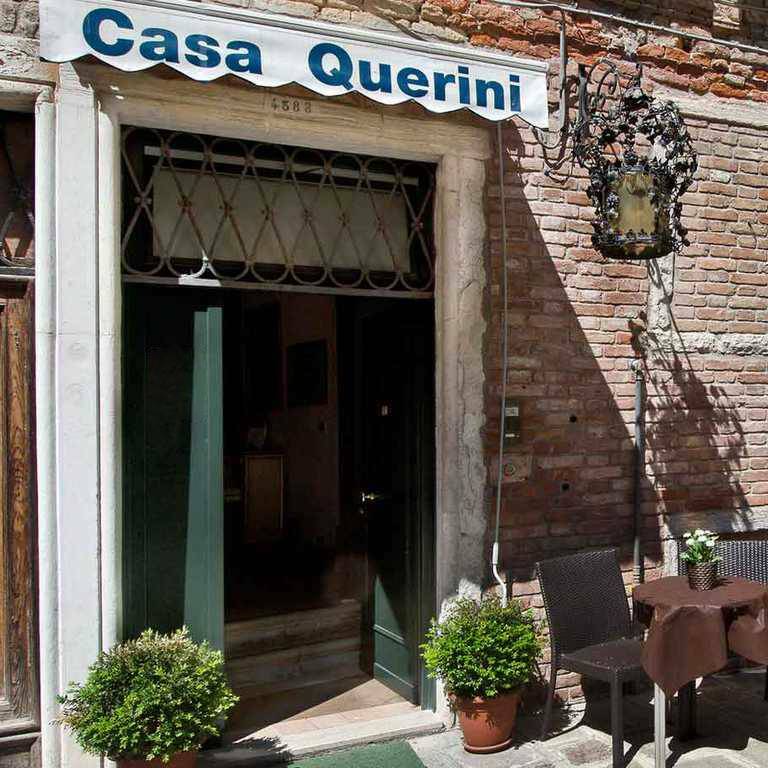 In a 16th-century palazzo, surrounded by the extraordinary atmosphere of a small square just 5 minutes from Piazza San Marco, the friendly Casa Querini Inn, a small family-managed jewel of hospitality in Venice is waiting to welcome you. 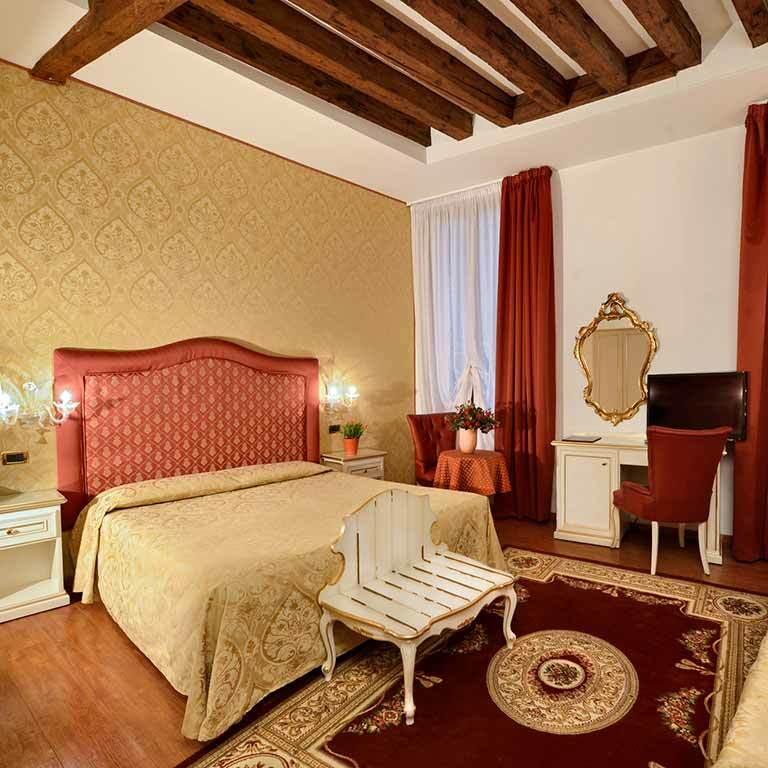 In the heart of the old town center, Casa Querini will surprise you with the relaxed atmosphere of its large rooms with Venetian-style furnishings, ideal for a dream visit that is both comfortable and convenient. 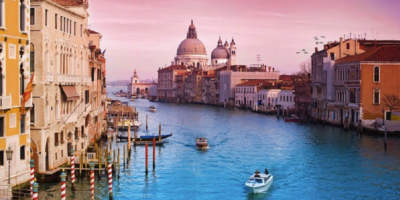 Book your holiday in Venice through our official site, benefit from our exclusive discounts.